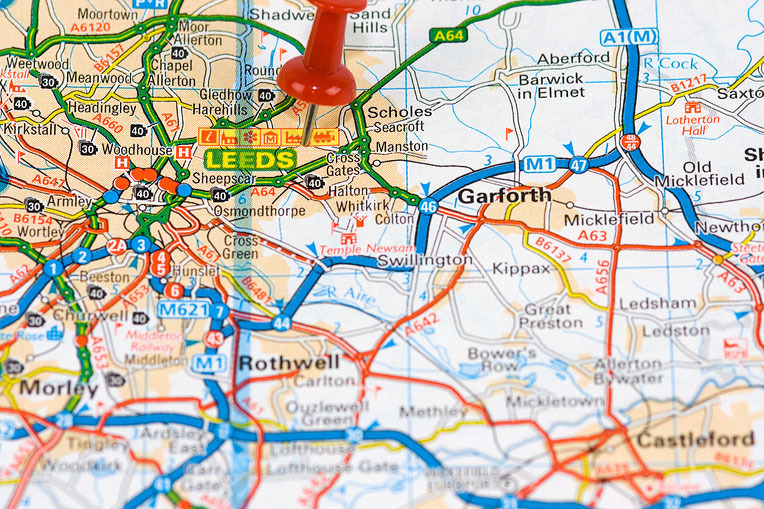 Various Morley in West Yorkshire commercial properties were being sold off as part of a deceased estate with the company being wound down by executors under the direction of accountants. The properties were a mix of vacant and tenanted properties all being secondary parade locations.Most had sold to the tenants and local investors, with three remaining unsold. 365 Property Buyer bought the remaining three properties that were proving difficult to sell, one being a tenanted Barbers shop, the other two were vacant attracting unoccupied business rates. Being quick sale specialists, 365 Property Buyer were contacted to buy the last of the problem properties by the executors, and we didn’t disappoint, completing the purchase in 14 days. This Morley Commercial Property sold in 14 days, If you are looking for a quick house sale, give us a call on 0800 019 7031 or get in touch. We are a UK Property Buying Company that purchases property quickly, we also make the process of selling your home to 365 Property Buyer very straightforward & our current average completion time for any type of property (not just Commercial Property's) is 15 days.